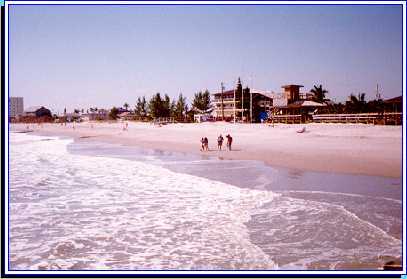 Ft Pierce beaches are the best in the world. We get high ratings from all our visitors for the quality of our sand. Our ocean is so clear that the old Spanish shipwrecks from the fleet of 1517 are visible on the bottom just off-shore. The best part of walking on the beach at Ft Pierce after a storm is the chance of finding a piece-of-eight from the old shipwrecks!